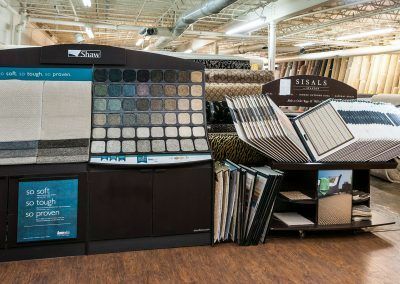 Choose carpet from Carpet Depot to get a huge selection of colors and styles such as cut pile, berber, frieze, saxony, patterned, commercial grade, loop pile, and more from top manufacturers at great discount prices. 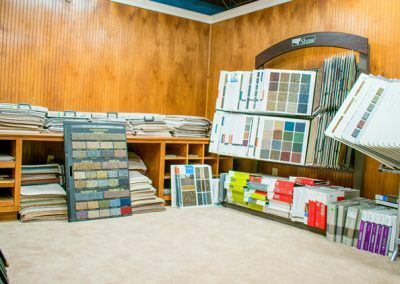 With both carpet rolls and carpet remnants to choose from, Carpet Depot has the flooring options to fit your need no matter the size of your project. 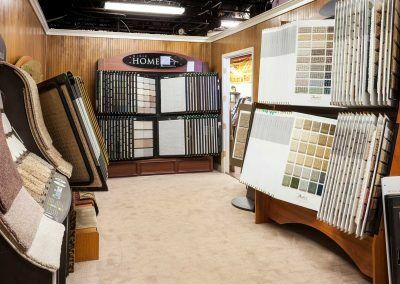 Just bring in the measurements of the room or rooms you want carpet in and we’ll help you pick out the perfect option. 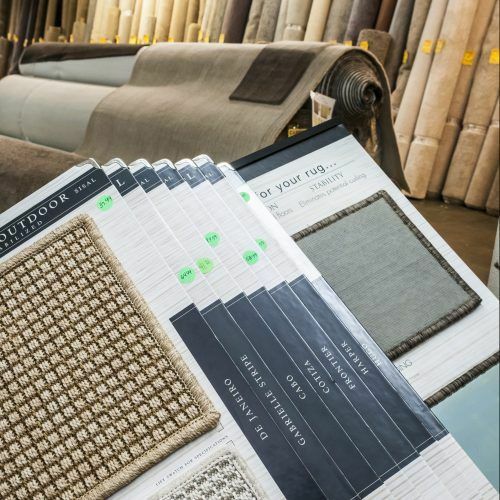 Carpet is safer than other flooring options. 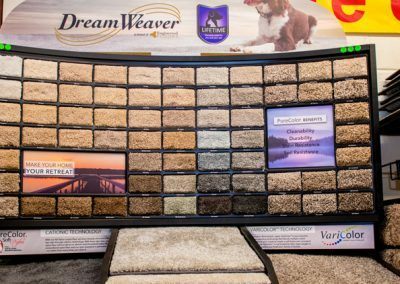 It can provide cushion against impact from falls, and it is naturally slip resistant. 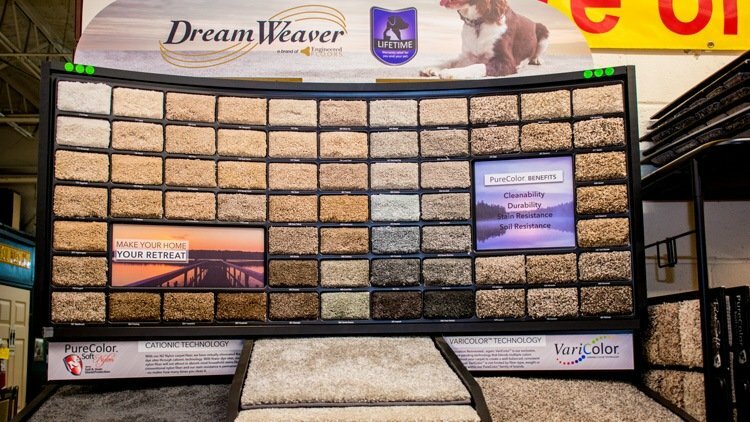 Carpet provides insulation. 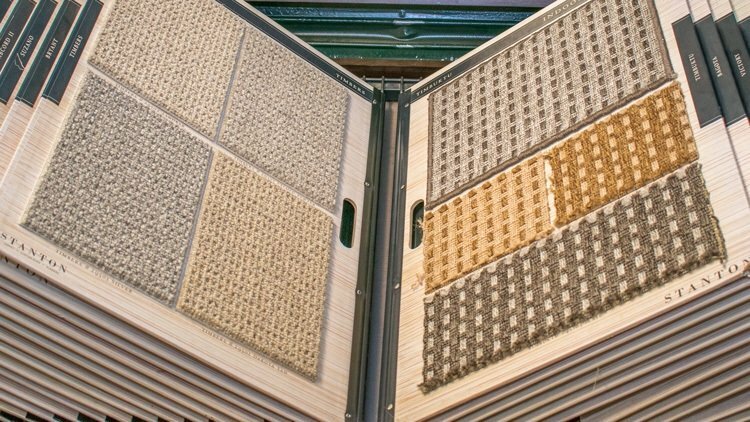 It can help keep your home warm and also reduces noise. 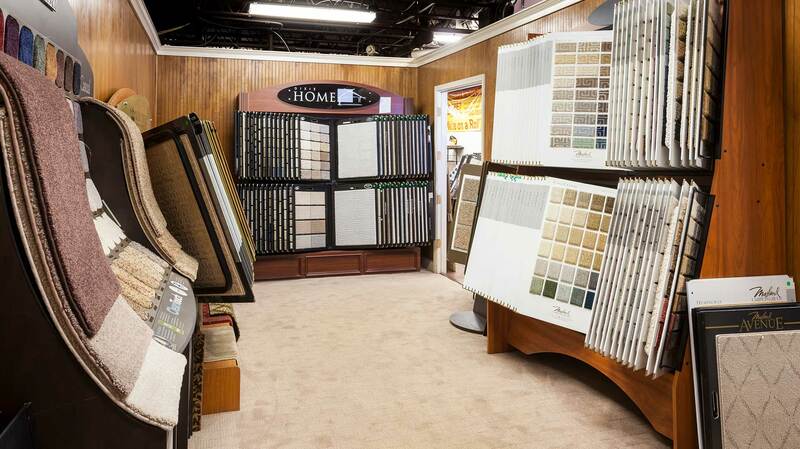 Carpet can help you breathe easier. 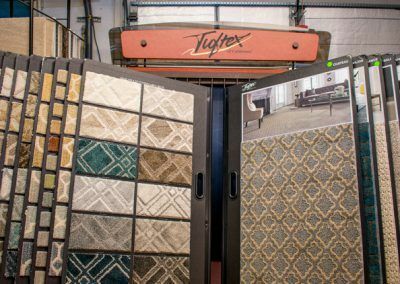 Carpet can help keep dust and allergens trapped in the fibers rather than the air. 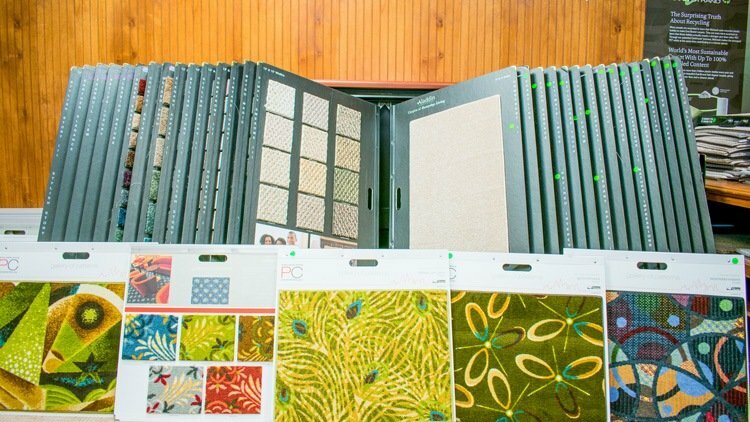 This is great news for people suffering from allergies or asthma. 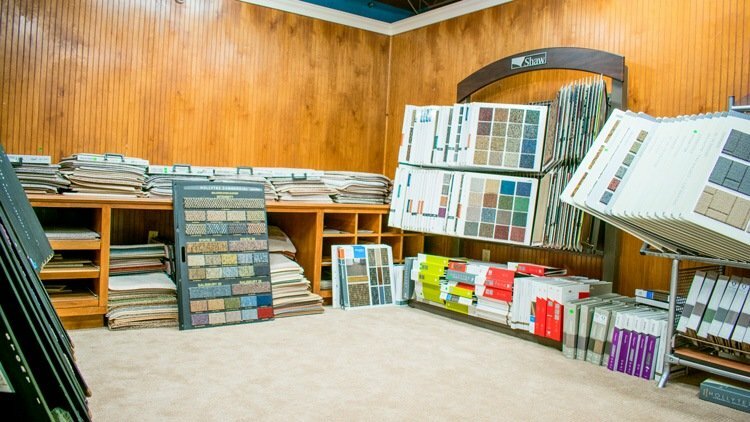 Carpet is durable and easily maintained. 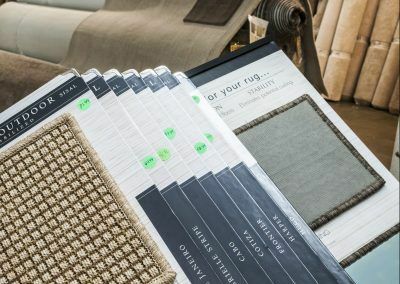 It can be maintained with just a quick vacuuming and a damp cloth. 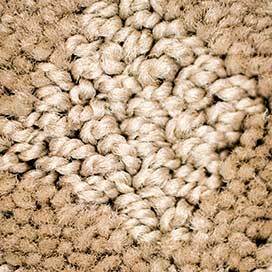 Berber, loop pile, carpet is not cut leaving the carpet pile in loops. 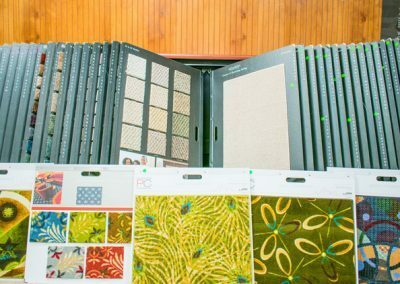 This creates more texture and helps it to stay more durable even with high traffic. 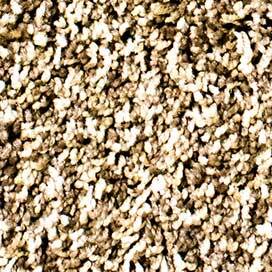 Cut pile carpet has the carpet loops cut leaving the individual carpet fibers sticking up. This can be better for pets,since their nails won’t snag on the loops. 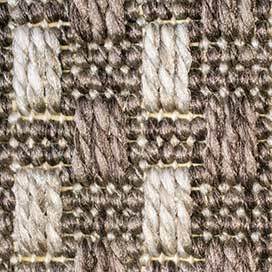 Textured pile is made of loop pile with varying heights. 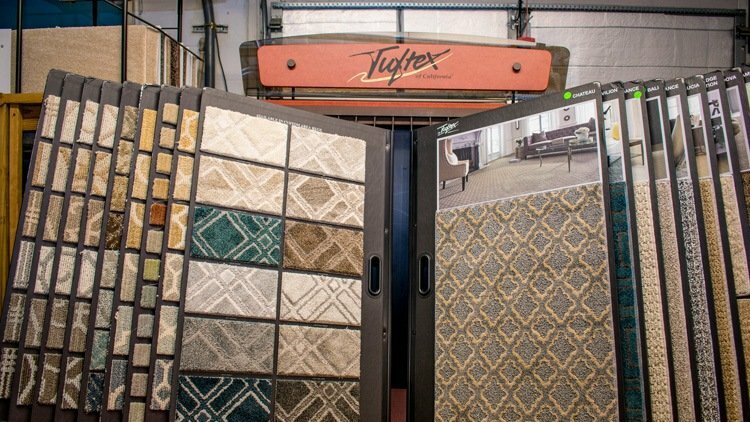 This gives it a unique pattern or texture to the carpet. 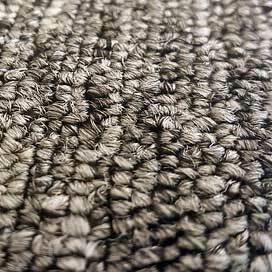 Cut and loop pile is a mixture of both cut and loop pile carpets, which can be used to create some very unique patterns and textures. 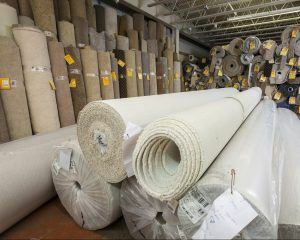 Carpet remnants are pieces of a carpet roll left over from a larger carpet roll. 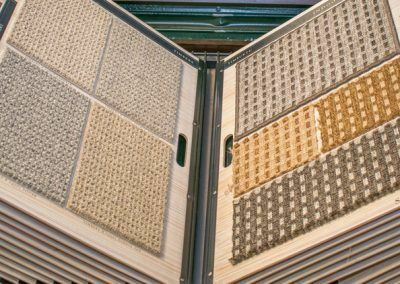 They are typically not large enough to be used for carpeting a typical room, but have a wide range of uses such as carpeting a small area and creating custom rugs. 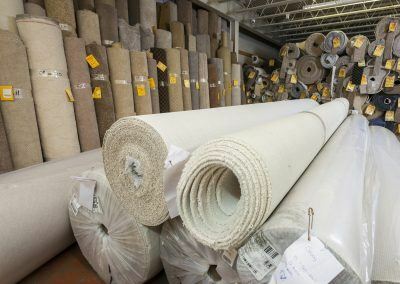 Carpet remnants are much cheaper than standard carpet rolls. 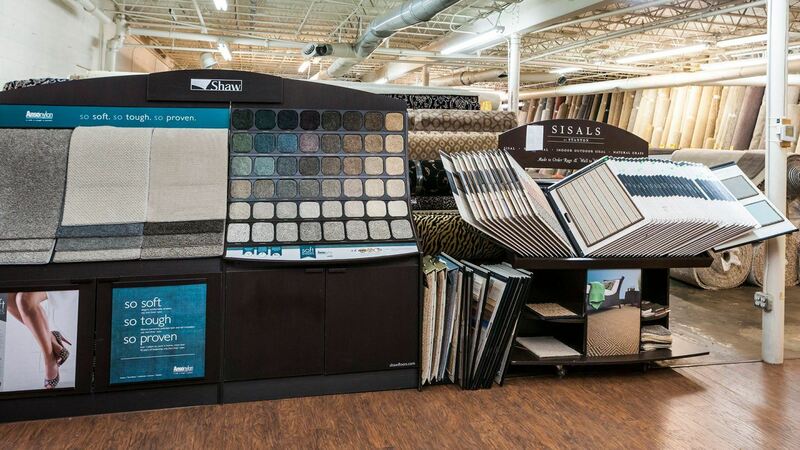 You can get the same high quality carpet for drastically discounted prices.